Special promotion for Christmas & NewYear valid until the end of January 2015. 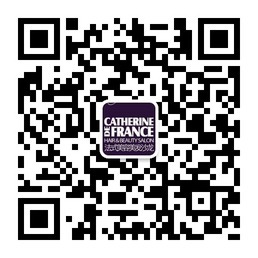 You can still benefit of our special promotion, CUT + BLOW DRY + COLOR at Catherine de France. Catherine de France would like to invite you to the second edition of our Cosmopolitan Bazaar on December 4th at our Sanlitun location!